Thanks to music streaming services, we have millions of songs just a few taps away anywhere we go. But that still doesn’t solve a simple problem: what should I listen to? 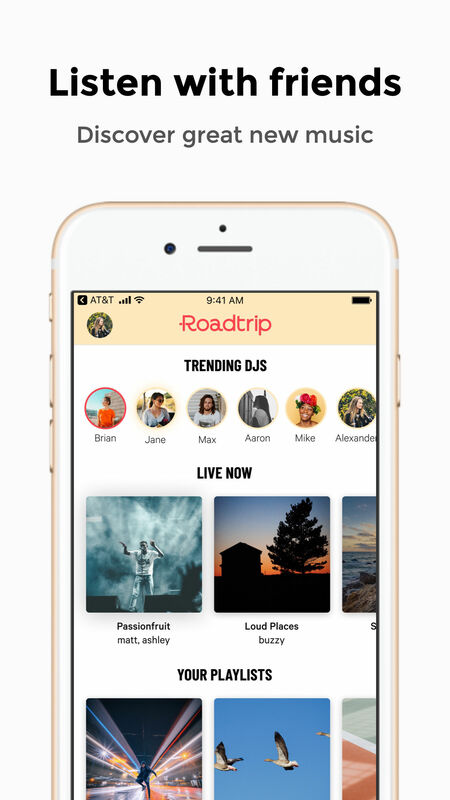 The new app Roadtrip is looking to make music discovery a bit easier with friends or anyone else using the app. You’ll need to have a Spotify Premium account to use the app. After connecting your account, you can see anyone playing music live and other trending DJs. While listening to others, you can chat or even have a voice conversation with the DJ and others in the room. The real fun starts when you create a room. 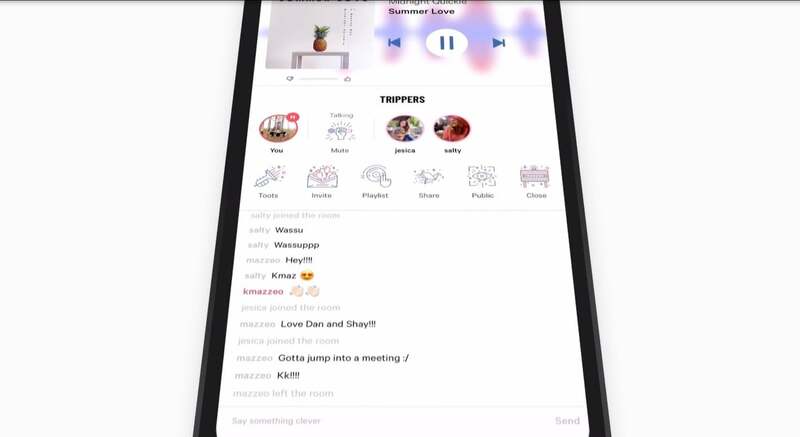 When playing songs, you can keep the room private or make it public for everyone in the app to see and join. While it’s disappointing that it doesn’t work with Apple Music, definitely give Roadtrip a look if you’re on the lookout for new and unique music to listen to. The fun social aspects are also a great way to connect with music with anyone around the world. 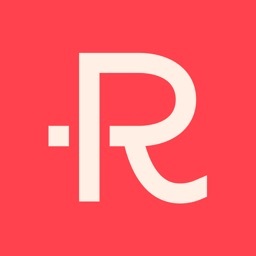 Roadtrip is designed for the iPhone and can be downloaded now for free.